Android pattern lock is providing awesome security feature that look awesome and encrypt your mobile phone secularly. 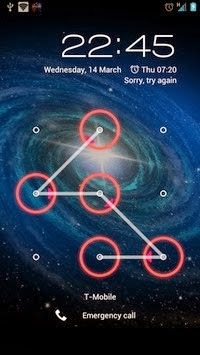 But in case when you forgotten your pattern or you have try many time wrong pattern, so it will lock your android device. So, now you need to unlock your device and get back to your OS. So, here in this article I provide some easy method to unlock and get back your phone OS. Well there are three different methods to unlock you android device pattern lock. This one of most easiest trick to unlock you pattern, you need to attempt five times wrong pattern option , then you can login your google account and bypass(remove) the lock pattern system on your device. Connect your mobile device to your PC. So, now type below code in your command port. Now you seen like below screenshot on you command port Now you they reboot your OS. So now you can try any lock pattern and it will work pretty fine. If you face many problem to repeat above step bit instead of the above code you can using “adb shell rm /data/system/gesture.key “ and press enter and try to rebooting your android device. 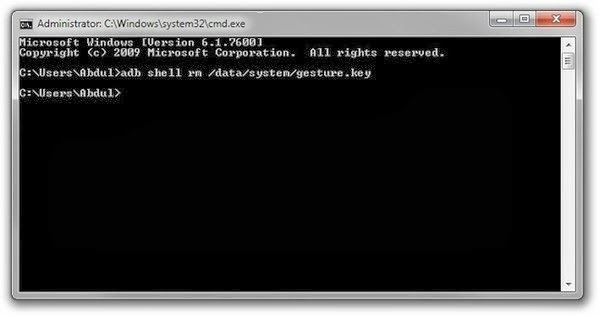 This method will delete all the user data will unlock the device. NOTE: - This method will delete your all device data on your Memory Card , so make sure to attempt this method. We need to hold some button combination in order, well every phone have different method so normally you can try its Volume UP + Power Off button so try below for more popular android device. Now these is for popular phone but I know you have any other phone and that did not mention on above list. So don’t worry about it. You can try google search for you mobile phone combination keys. Your can release your phone power button but you should keep holding volume button until you get recovery mode. 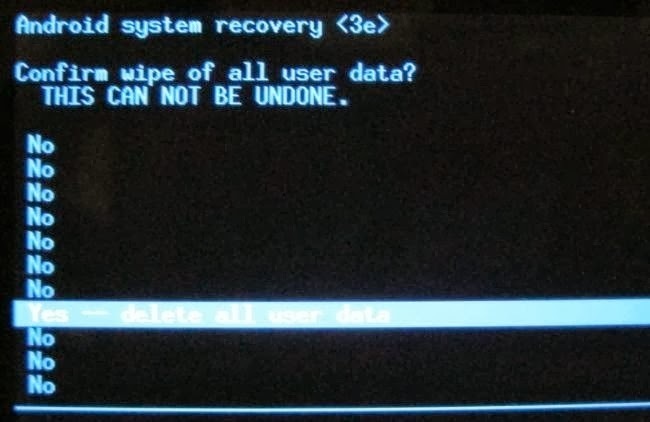 Finally you can select option “Yes – Delete all user data”. – It will delete your phone data.